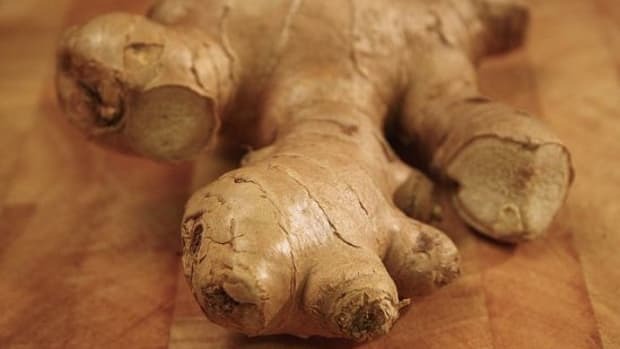 A world without the deliciousness of ginger would certainly be lacking... a certain piquantness, to say the least. The delicious spice that ginger imparts upon our beloved culinary favorites from gingerbread, ginger ale, gingersnaps, candied ginger, ginger tea, pickled ginger to the like is only the smallest part of this wonder rhizome&apos;s laundry list of awesomeness. 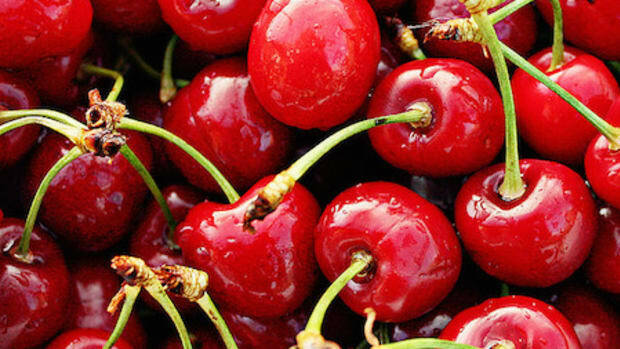 In fact, some say, ditch the aspirin. 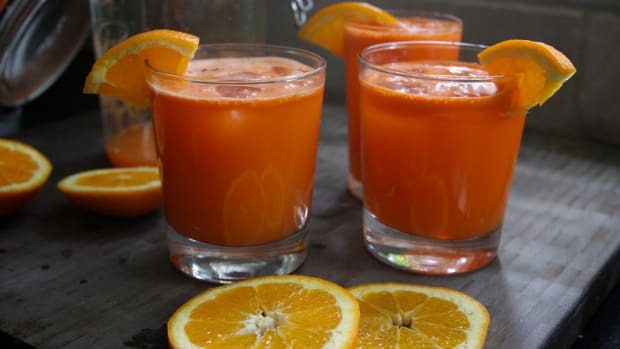 Ginger is a natural pain reliever! 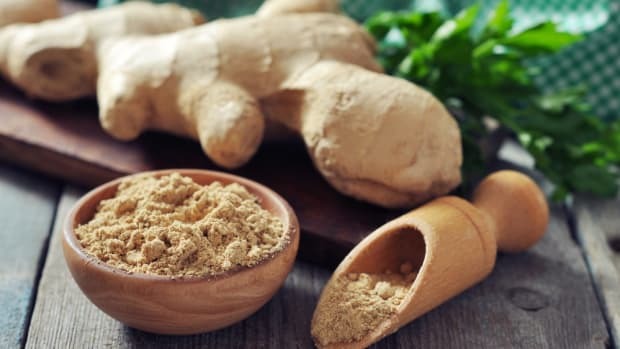 From Traditional Chinese Medicine to the ancient science of life Ayurveda to Western Medicine, the ginger root is recognized as a powerful tool within the human body. 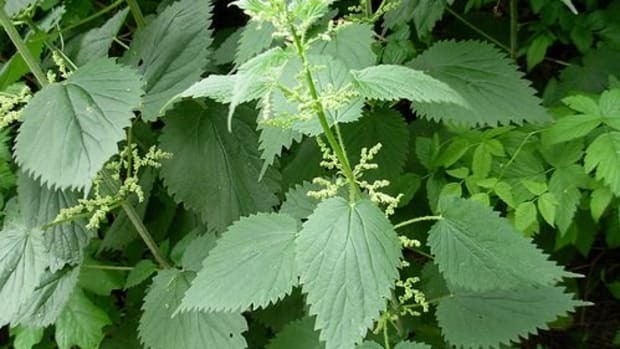 It stimulates circulation while appeasing digestion, and has shown great success at alleviating both morning and motion sickness. There&apos;s something to this old ginger ale and saltines thing after all! 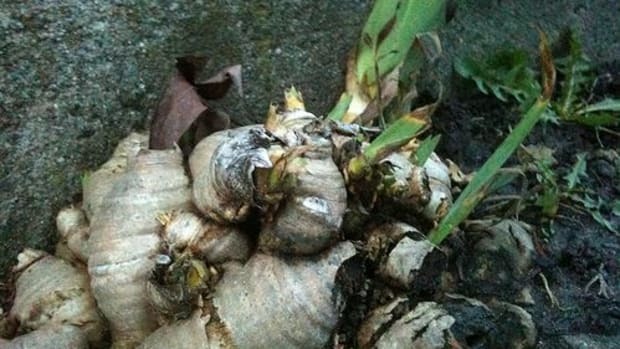 Ginger&apos;s star qualities are largely due to the presence of gingerols, which both give the spice its distinctive flavor and its active medicinal components. 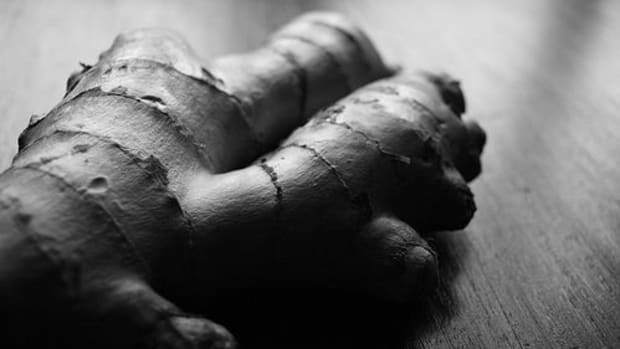 Gingerols contain potent anti-inflammatory compounds, which some studies have shown to relieve the pain of osteoarthritis and rheumatoid arthritis. In fact, studies have found that ginger is just as strong as painkillers at, well, killing pain. One study in the Journal of Alternative and Complementary Medicine says ginger is as effective as ibuprofen for relieving painful periods... interesting. 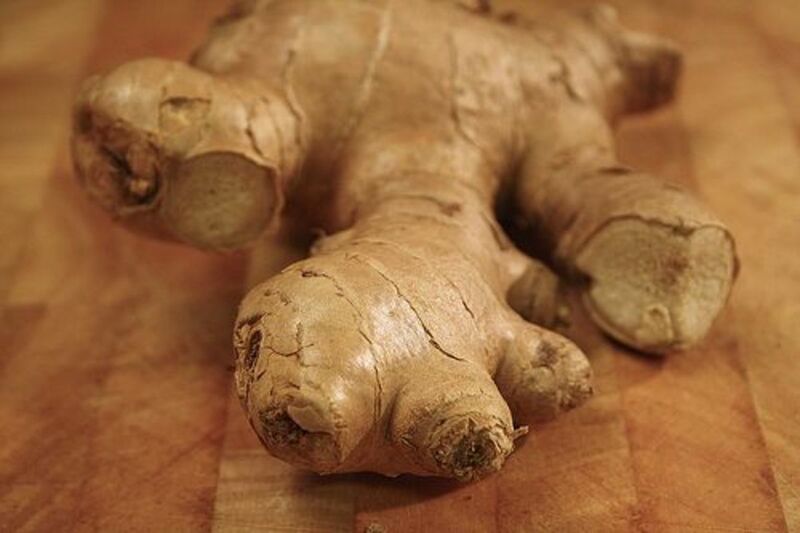 For sore, achy muscles, try adding fresh ginger (four tablespoons) to your bath. For ease of cleanup, you may want to encase it within a cotton or tea bag. 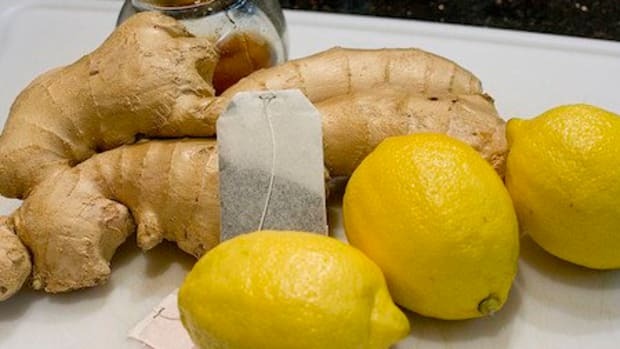 You can also brew yourself a nice pot of ginger tea.